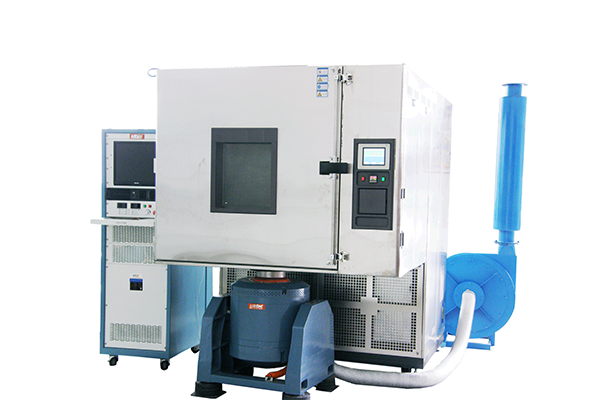 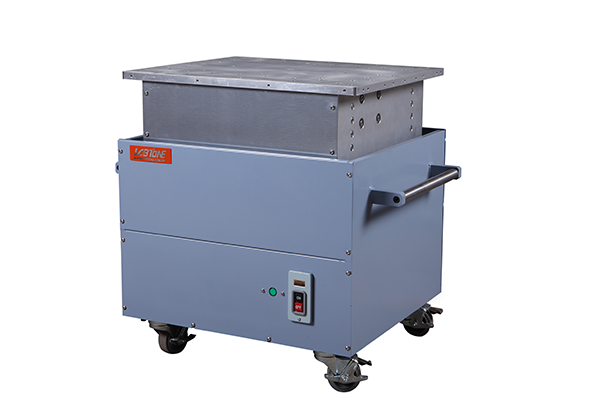 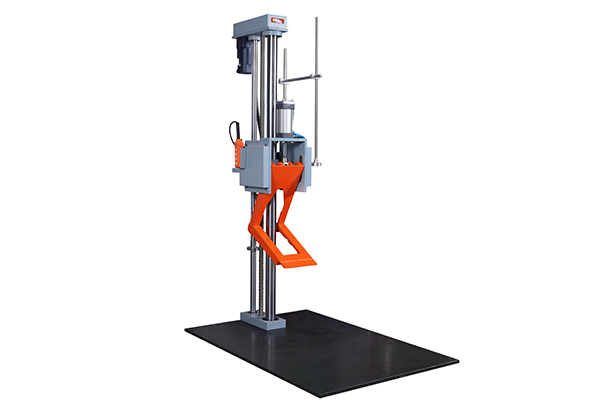 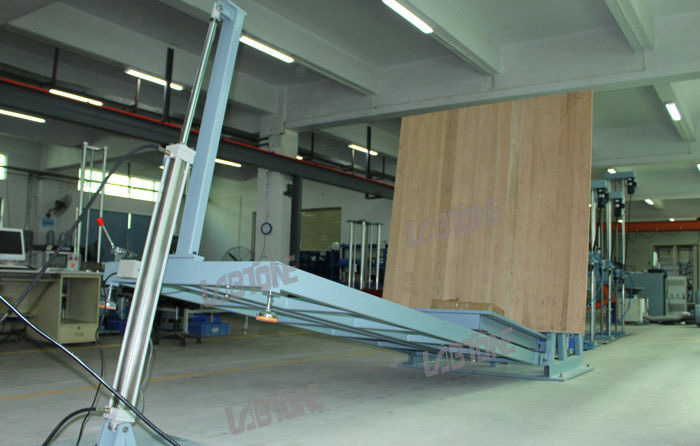 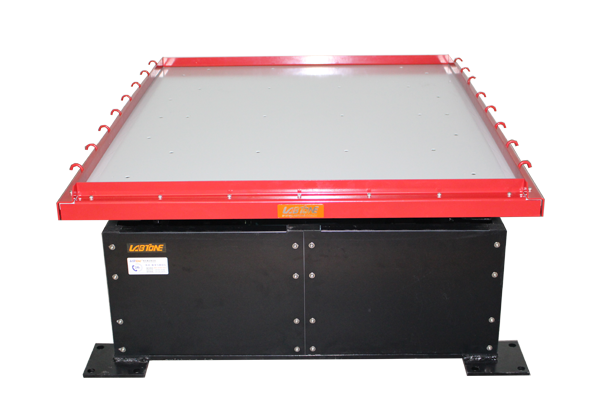 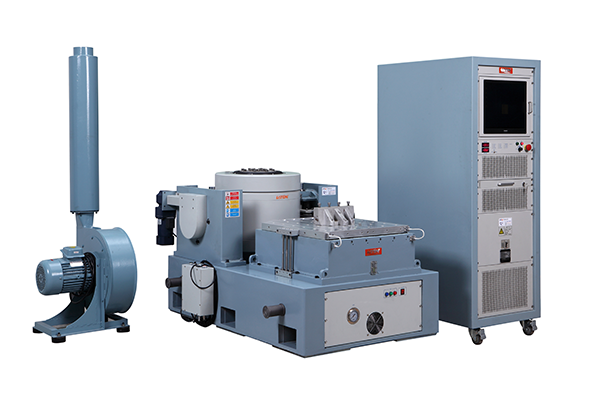 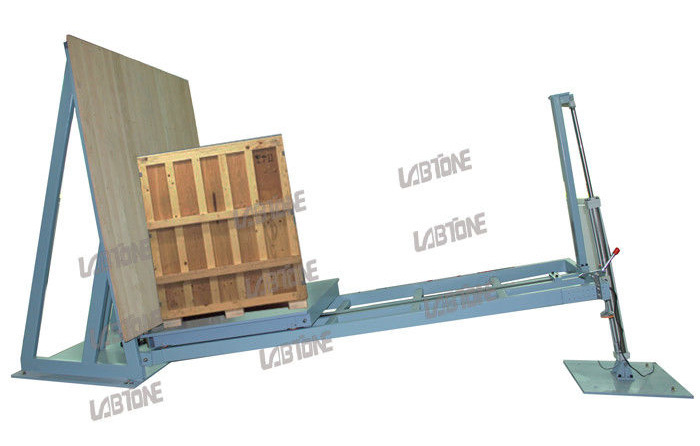 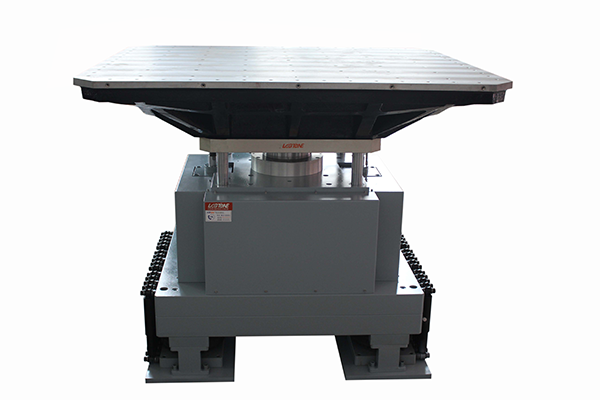 Incline shock tester is mainly used to simulate the impact and damage resistance of product packaging in a real environment, such as handling, loading and unloading, impact during shifting from one cabin to another and impact resulted from emergency brake during transport. 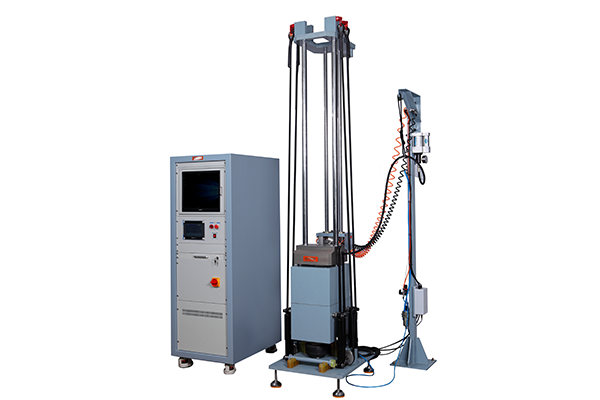 Incline shock tester satisfies industrial standards for packaging, such as ASTM, ISTA, ISO, and MIL-STD. 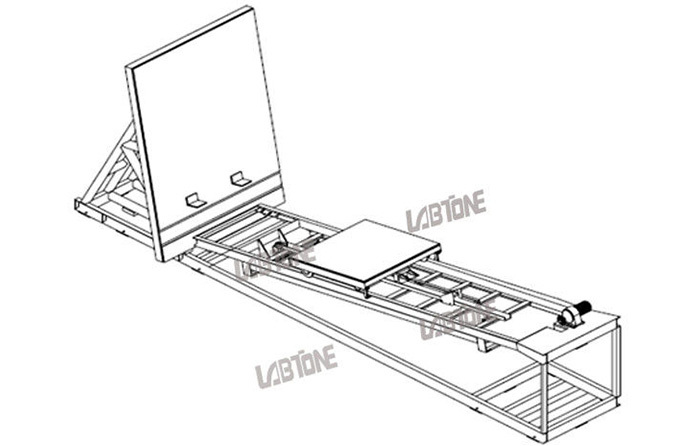 By using the principle of potential energy into kinetic energy, the box is free to slide to the bottom of the predetermined position to obtain a certain impact speed and a speed direction perpendicular to the impact plate collision to achieve the intended test purposes.